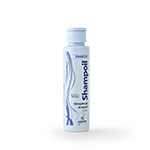 Shampoo with light foaming action suitable for all types of hair, even children’s. The product cleanses by direct contact and the oils it contains have a natural affinity with the sebum. 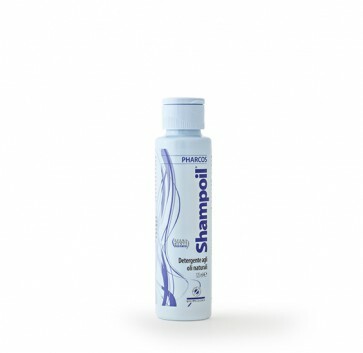 It is an ideal maintenance shampoo for controlling dandruff when alternated with Deltafur or Deltatar Pharcos. Dermatologically tested.